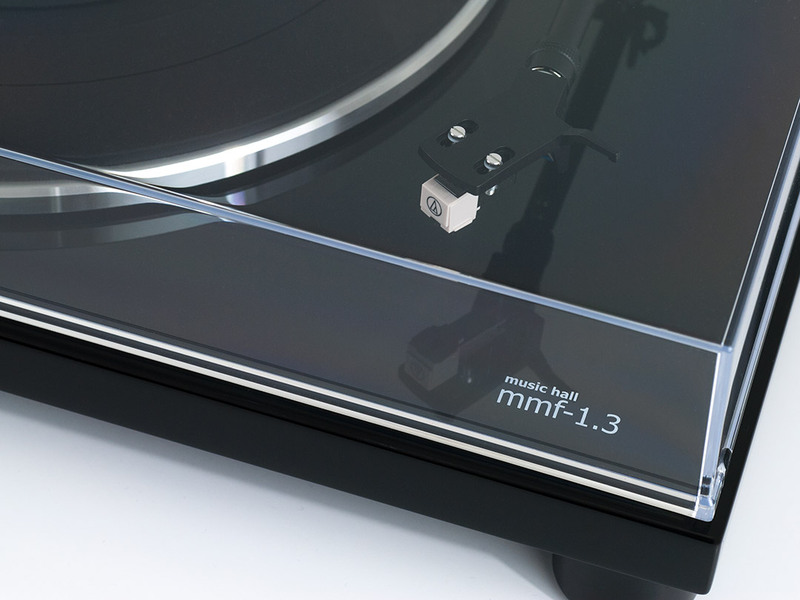 Our new entry-level turntable provides a feature set that is unrivaled at its price. 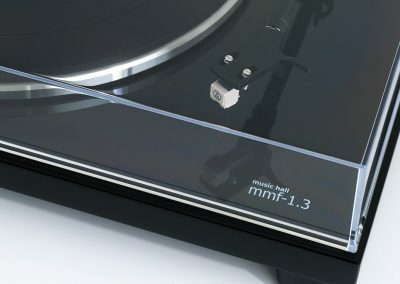 The construction of the mmf-1.3 has been simplified to focus on the critical components; the bearing, the motor, and the tonearm. 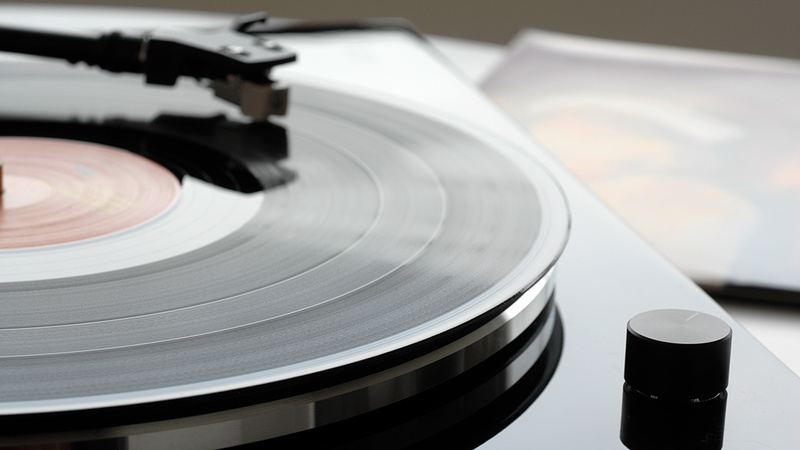 A 3-speed belt driven turntable that comes complete with a tonearm, mounted cartridge, and built-in phono amp. 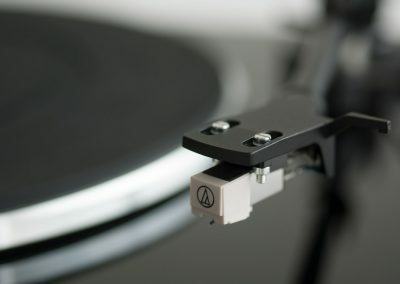 The included Audio Technica AT3600L cartridge has been precision aligned. 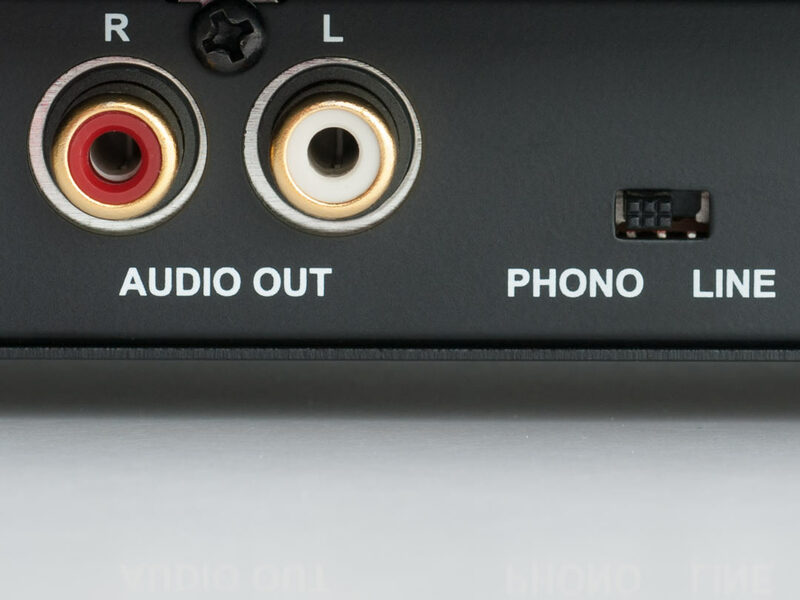 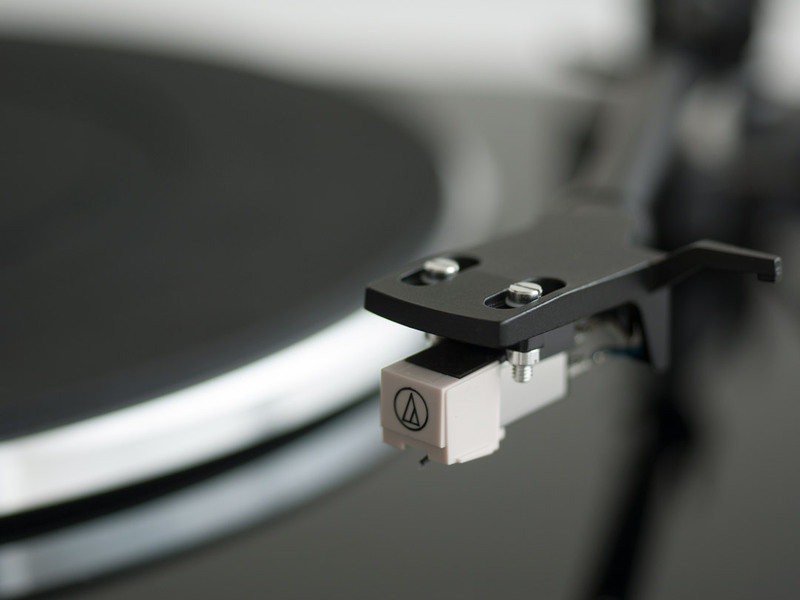 A quality Audio-Technica cartridge is pre-mounted and precision-aligned. A built-in speed control circuit ensures the accuracy of the mmf-1.3’s 3 speeds. 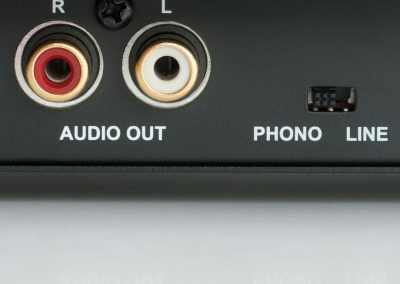 A hinged dust cover keeps your mmf-1.3 protected when not in use. 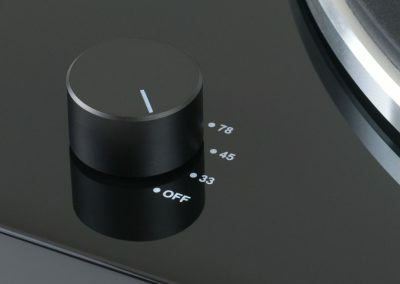 dimensions 17.1(W) x 14.5(D) x 4.2(H) in.